Faark's Mini Mods add several improvements to the game. The game does not support resolutions over 2048 height or width on Windows. 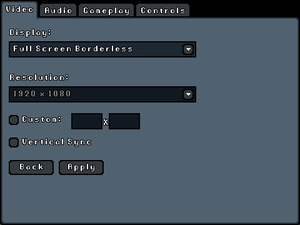 Right-click menu partially works with XInput controllers. This may cause problems with Xpadder or similar programs. Comodo Firewall may prevent the game from starting. Check "Define exceptions for behavior blocking". 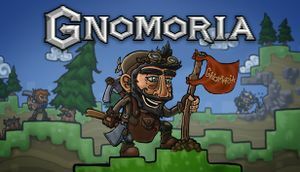 Click "Add" and add the Gnomoria folder. The game currently can run out of memory after approximately 25 years. 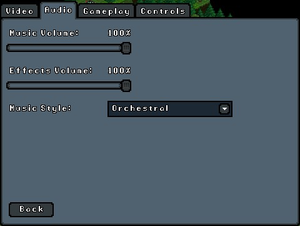 One possible solution is to use Faark's Mini Mods.